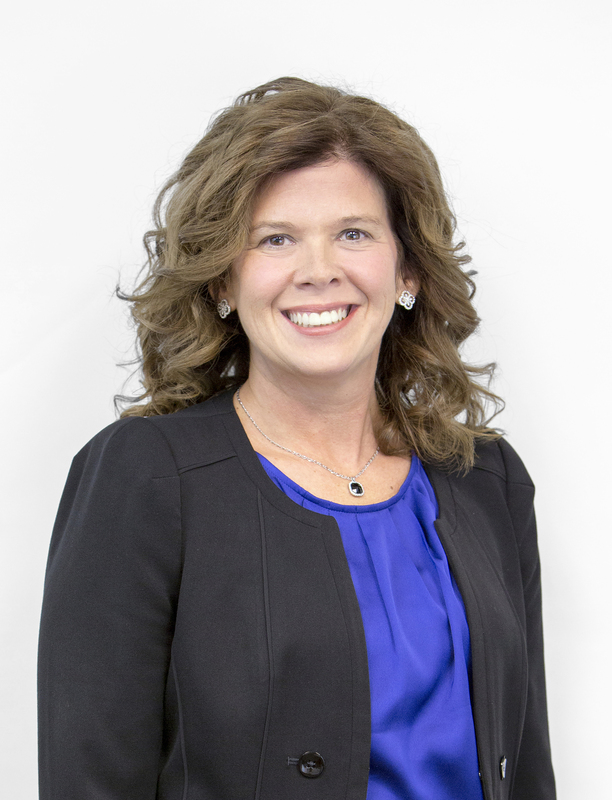 As the Marketing Director with Pursant, Dawn is responsible for Pursant’s marketing, media and branding initiatives. She is an entrepreneur, owning and operating successful small businesses. She has worked with Fortune 50 companies and held key roles in the public sector. She has extensive expertise in all areas of marketing including digital marketing, social media and public relations. She has created innovative designs and has had executive oversight of professional and social networking technologies. Additional expertise include; training, development and strategic planning. She has created courses on many subjects including Compliance, Executive Leadership, Technology, Product Development, and much more. Dawn is a graduate of Southern Illinois University with a BS in Education, Training and Development. She also attended graduate courses at the University of Connecticut. Dawn is the Founder and CEO of Bottoms Up Organization, a filed 501-c3 charitable organization, raising awareness of Irritable Bowel Disease (IBD) by creating “Candid Conversations” as well as providing financial assistance to those directly impacted by IBD who are in need of an annual colonoscopy or maintenance medications. Dawn is a dedicated wife and mother. She is also the PTO President for her daughter’s intermediate school. She enjoys running, cycling, watching football (Go Bears! ), and vacationing with family and friends.